This topic contains 4 replies, has 1 voice, and was last updated by adam kasick 3 years, 2 months ago. 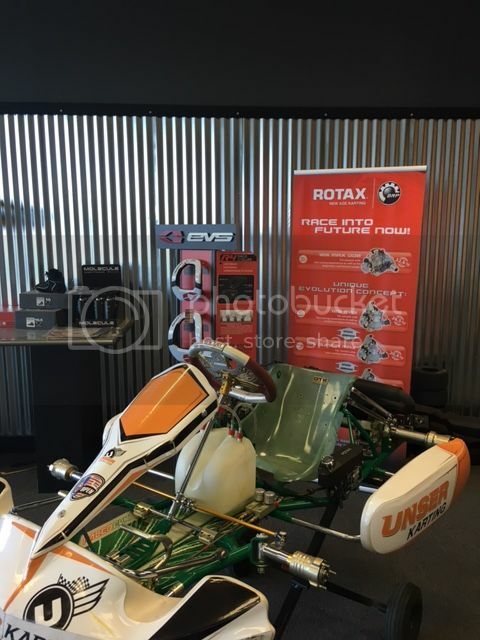 2014 Tony Racer w/ upgraded EVO rotax, numbered cylinder. only 4 races on chassis/motor. 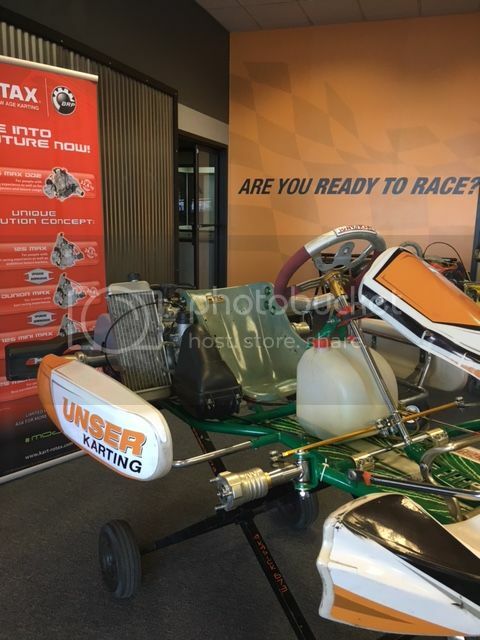 kart finished 3rd at rotax Us open in vegas back in november. 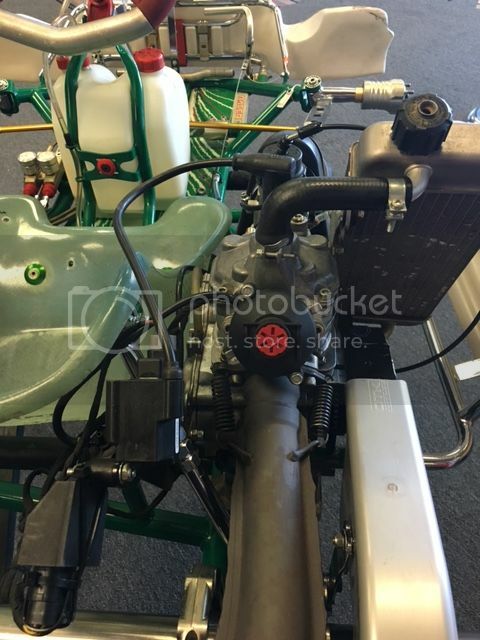 will include 4 sets of mojo’s, each set only has 25-50 laps (all from vegas), some extra rotax oil and a couple of spare parts. OTK MXP wheels. 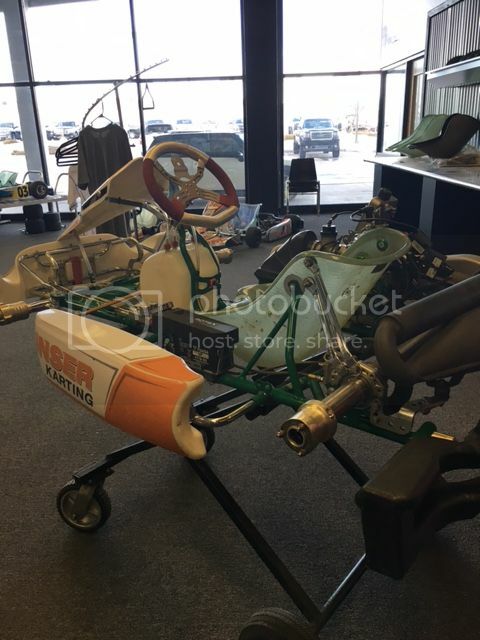 Kart only has 25 laps on it since it was on a table. 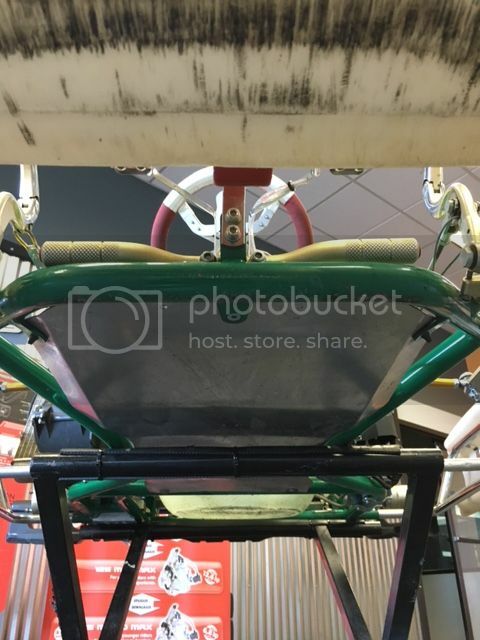 never wrecked or flipped and has always had chassis protectors on it since new. located in denver, co. can arrange shipping at purchaser’s expense. can include stand for full price offer.